I have homeschooled for about 12 years now. We have 2 kids, 12 and 17 years old. Homeschooling is something I never would have predicted I’d do. I had never even considered it as an option. Moving to Panama changed that. 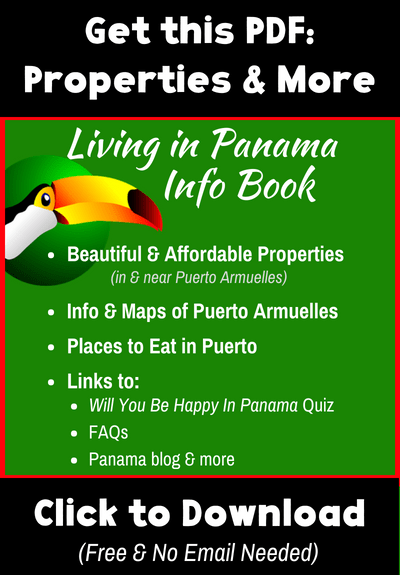 Many expat families in Panama homeschool. 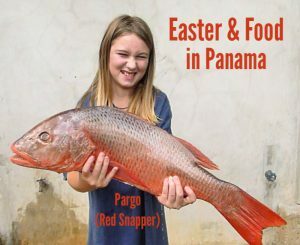 Some of those, like me, had had no plan to homeschool before moving to Panama. Deciding to homeschool can be scary. It feels like a lot to be responsible for your kid’s education on top of everything else. I have since become pretty passionate about the benefits of homeschooling, but acknowledge it is not the right choice for everyone. 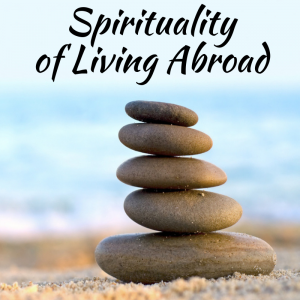 For a long time, I have wanted to share what I have learned about homeschooling in Panama. However, to be honest, I have been too busy with life and homeschooling our 2 daughters to tackle this large and complex topic. And more, including your suggestions. 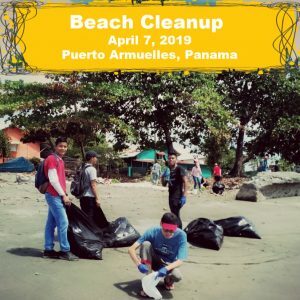 I will just start with the most obvious one: Why homeschool in Panama. I am not going to go into all the reasons to homeschool wherever you are in the world, not just in Panama. Although, I will share a TED Talk video below which I find conveys a very compelling pro-homeschool argument, no matter where you live. 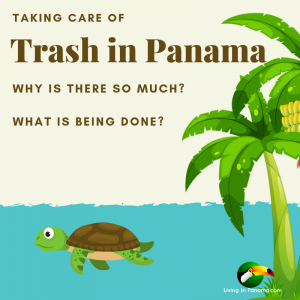 In this post, I focus on how the education offered in Panama is a reason to homeschool. Many expats, and increasingly locals (esp. 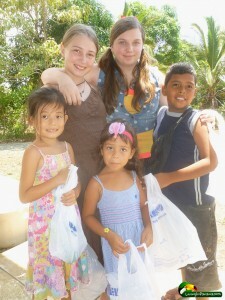 in Panama City) decide to homeschool because most schools in Panama are terrible. Not all schools, but most. At that 1st ever homeschooling conference, I asked a Panamanian mother who has lived in Massachusetts and Panama City about schools in Panama. I specifically asked whether she thought the expensive private school in Panama City were good schools. She replies that she was not impressed with the expensive private schools in Panama City. She homeschools. However, I think these private schools are still a far superior option than other available local schools. Unfortunately, these schools very expensive and there are only available in a few areas in Panama. 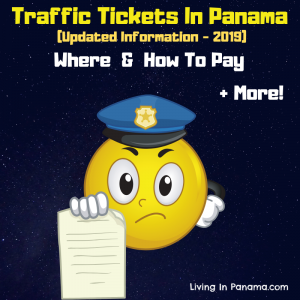 Most of them are located in Panama City, although there is one in David, One in Boquete and a few others elsewhere in Panama. A Google search will uncover many of them for you. It is not just my opinion about schools in Panama. The last time Panama permitted its students to take the PISA test and get ranked against other students in the world, the results were dismal. The PISA test is taken by 15 years olds in countries around the world to assess their skills and knowledge. The intent is to help lower-income countries improve their educational system. 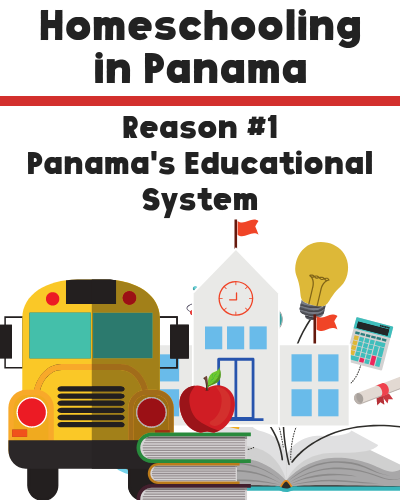 In 2009, Panama education was ranked 3rd from the bottom in the world. 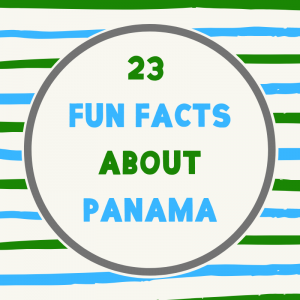 The only countries that ranked lower than Panama were Peru, Azerbaijan, and Kyrgyzstan. “The knowledge of a 15-year-old student in Panama is equivalent to that of a 12-year-old student in other OECD countries. 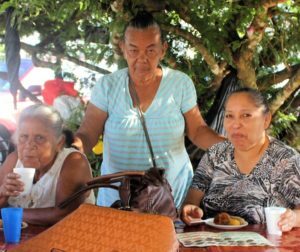 Panama has a three-year delay in schooling,” said Sebastián Grandchild. (OECD stands for Organization for Economic Co-operation and Development, which is the parent organization for PISA. Check out this PISA link). Since it’s embarrassing 2009 ranking, Panama refused to be part of PISA test in 2012 and 2015. However, the new head of Education in Panama welcomed the testing this year (2018). The results are not in yet. 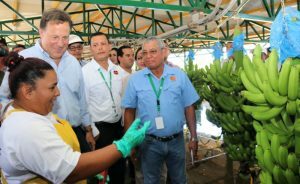 Importantly, Panama also participated in PISA’s capacity needs analysis. The 2018 conclusion is that MEDUCA (Panama’s education department) is severely lacking in staff, esp. staff trained in assessment. In addition, they found that Panama has no effective school assessment plan or tool. On the plus side, PISA says that Panama has the resources and the apparent will to create one and to improve its schools. Crossing my fingers. Because, although there is a lot of government talk about the need to improve schools in Panama, not much has changed in the classroom. 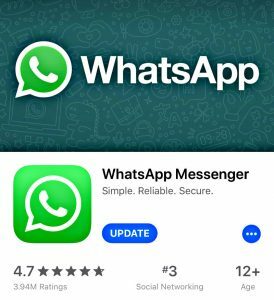 There has been a push & funds for more technology in the classroom. But the curriculum remains humanities-centric vs STEM-based, and there is a lot of pushback from the unions about changing the system. And of course, Panama’s oligarchy-leaning system is not over-eager to better educate it’s poor. One reason Panama’s schools are so bad is the typical teaching methods. Many schools emphasize rote memorization. Also, teachers tend to value their students repeating the correct answer over developing problem-solving skills or deepening their understanding of a topic. To give an example, schools are required to teach at least one class in English. I have had kids, one who is in a supposed English immersion school, read to me from their English books. They did great, although with some pronunciation issues. But when I asked them, what they read they could not tell me. They could read in English, but they did not understand it. Maybe they teach English comprehensive later, but I have been surprised by the lack of understanding from elementary school children. Also, an amazing amount of classroom time is spent on copying. First, the student watches their teacher write a lesson on the blackboard. Then the child will spend even more time copying what the teacher wrote down into one of the many single subject notebooks they are required to use. My younger daughter particularly hated the copying. She simply could not keep up with the kids who have been copying – and only cursive is allowed – for years. Plus she didn’t even understand what she was copying down. The same is typically done for homework assignments. Instead of distributing printouts of lessons or homework, the children have to copy them down. And they are graded on their penmanship – all in cursive. This doesn’t leave a lot of time covering material or for questions. In fact, in our experience in Panama’s schools asking too many questions is not encouraged. Plus, there is an inordinate amount of busywork for homework. Cutting, pasting, and coloring feature strongly in the homework of elementary students. They even sell books to use to easily accomplish the required cutting and pasting homework. Before I discovered those books, I spent much time looking the required image in magazines or online to print so my daughter could accomplish her mindless homework assignment. If you send your children to school, they can still learn and keep their love of learning alive. But it will take some participation by you. Perhaps they need some supplemental learning opportunities, or simply an open, “we love learning” attitude expressed at home to counteract the dullness they may experience at school. Thankfully, Panama’s school typical schedule of ~7 am to 1 pm, this makes it easier to find time to do any needed supplemental learning. Going to school in Panama does have strong advantages for expat kids, which I explore in a future article. Find out about future homeschooling posts. Sign up for our monthly newsletter. Don’t you think you should LEAD with is Home Schooling LEGAL in Panama ?? The internet is a great to promote YOUR point of view isn’t it.